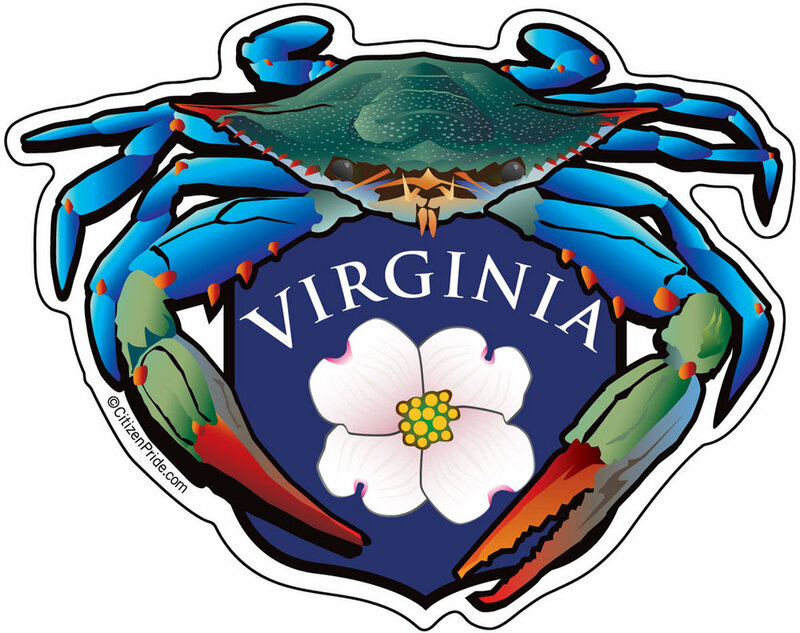 NEW VIRGINIA BOOK LAUNCHED! 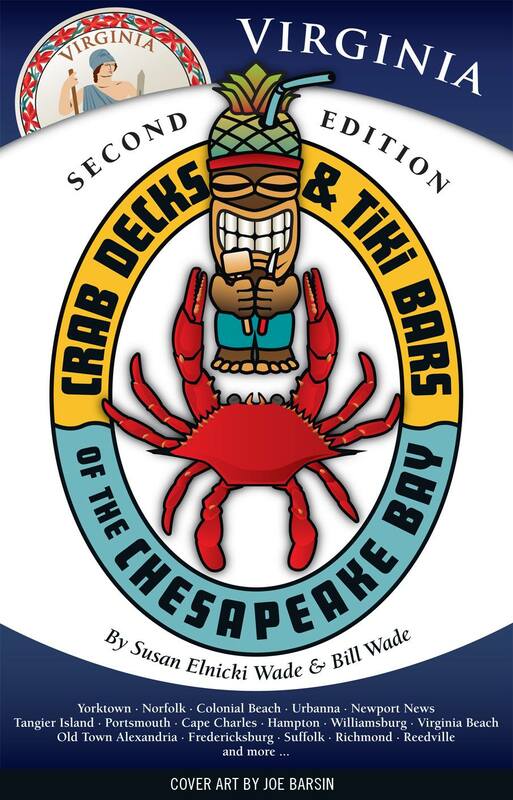 Crab Decks & Tiki Bars of the Chesapeake Bay is pleased to announce the release of the second Virginia Edition of their new, 2017 book with 40% more crabby destinations, plus a new look created with Joe Barsin of Citizen Pride. Sticker Design for sale on amazon - click to see! COMMISSIONED Work - Not for sale ... yet. Let us know if you like it!